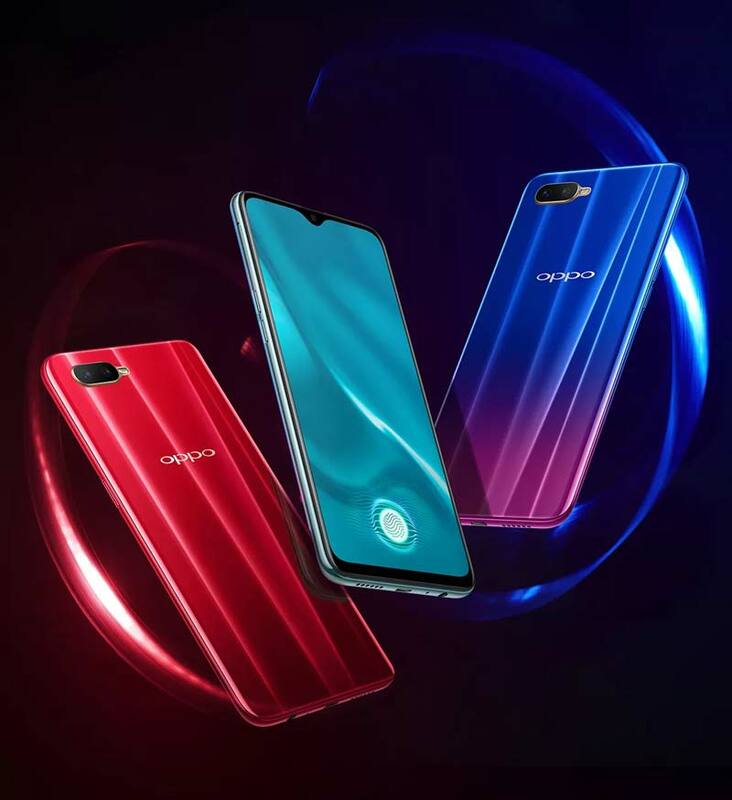 Oppo today announced that it has partnered with Flipkart for its upcoming smartphone Oppo K1. It is the brands first smartphone from K series and also 1st ever online-only series which will arrive in India on 6th February 2019. 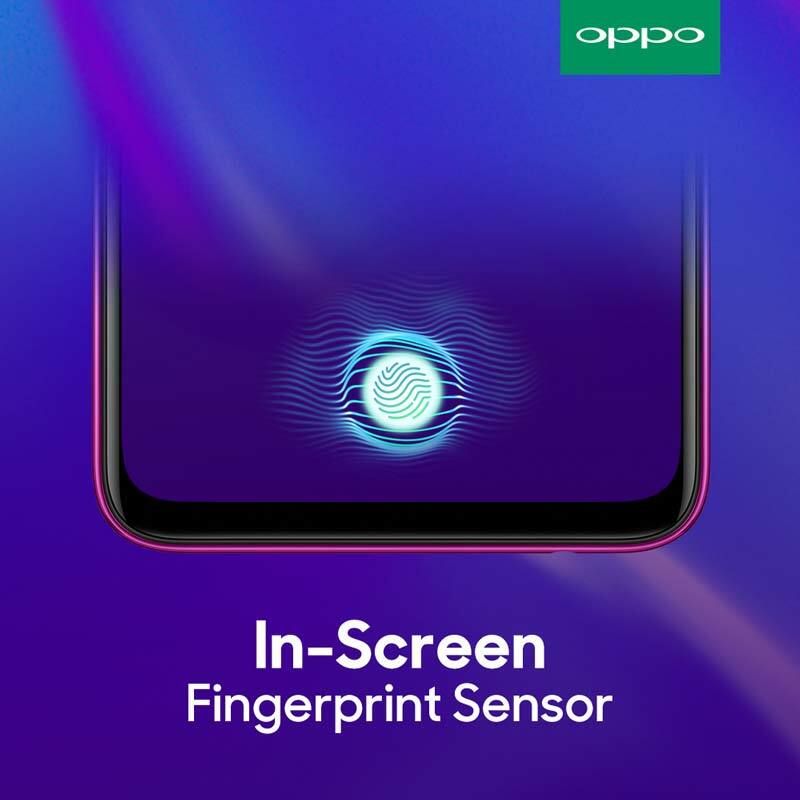 Oppo has also confirmed that the upcoming Oppo K1 will be available at a competitive price tag and features an in-display fingerprint scanner. Oppo K1 was first introduced in China in October 2018 and has a 6.4-inch FullHD+ display with an aspect ratio of 19.5:9 and powered by the Qualcomm Snapdragon 660 Mobile Platform with 4GB RAM or 6GB RAM onboard. It offers 64GB internal storage and runs on Android 8.1 Oreo with ColorOS 5.2 on top. In the camera department, it has a 16MP + 2MP dual camera setup on the rear side and a 25MP front camera. Other key highlights are In-display fingerprint scanner, Dual 4G, 5GHz WiFi and Bluetooth 5.0. In China, Oppo K1 is available in three gradients – Mocha Red, Silver Green, & Van Gogh Blue and has a price tag of CNY 1,599 (Approx. ₹16,950) for the 4GB RAM variant and CNY 1,799 (Approx. ₹19,050) for 6GB RAM variant. In India, it is expected to be priced withing ₹20,000. Stay tuned with GizArena on Facebook and Twitter for latest updates.